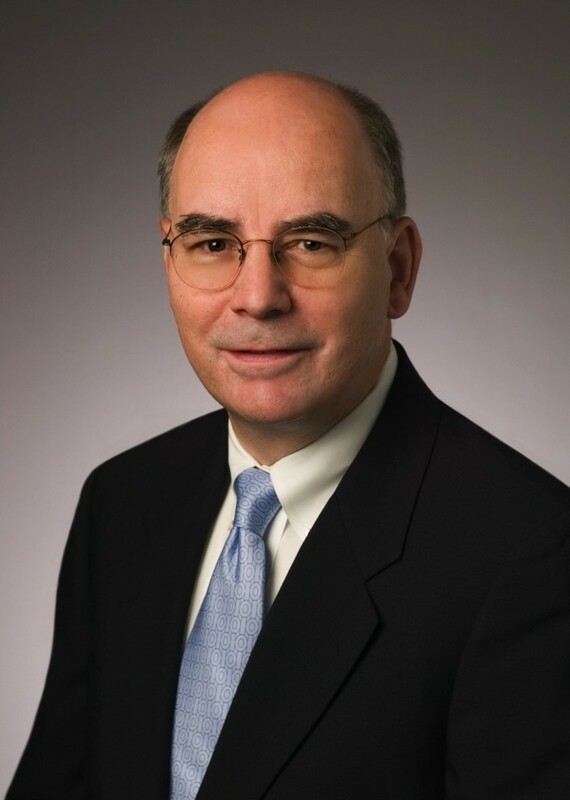 Allen Brooks has spent more than 40 years in the energy and investment industries as an energy securities analyst, an oilfield service company manager, a consultant to energy company managements and as a member of the board of directors of several oilfield service companies. He most recently advised a private equity firm about the business strategy of their oilfield service company. Since early 2005, Allen has been an advisor to PPHB, a boutique oilfield service investment banking firm. There he publishes his highly regarded energy newsletter, Musings From the Oil Patch and provides proprietary research for the firm’s partners. During his career, Allen was recognized as a Wall Street Journal All-Star analyst. He headed the oilfield service equity research team at CIBC World Markets for eight years and prior to that was with New Orleans-based energy research firm, Howard Weil for four years. In the early 1990s, Allen was a member of the senior management team of ENSCO International, the offshore contract drilling company. He also served as the court appointed expert in the bankruptcy of Global Marine Drilling Company in the mid 1980s, and assisted the Federal Maritime Administration in numerous bankruptcy cases that arose from the energy industry recession. Allen is a member of the board of directors of three Canadian-based oilfield service companies. He is also a director of Texas private electricity marketing company. Allen began his investment career in 1969. He is an Economics graduate of the University of Connecticut and has an M.S. degree in Economics from Cornell University. He received his Chartered Financial Analyst designation in 1975.